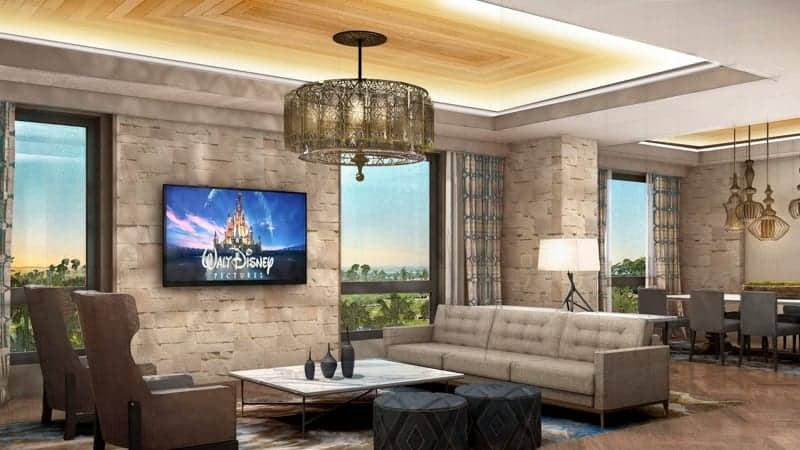 We’re all excited for the highly anticipated Gran Destino Tower at Disney’s Coronado Springs Resort, and now we have the opening date. 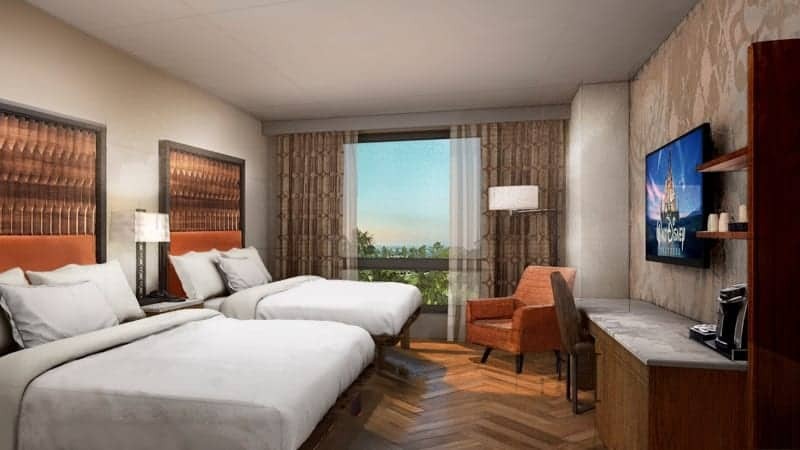 The Gran Destino Tower is opening in July 2019, and guests can start making reservations for their stay today, November 27th. 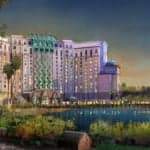 We’ve recently seen some new concept art for the Gran Destino Tower and we have some more (a daytime shot this time) in the photo above. 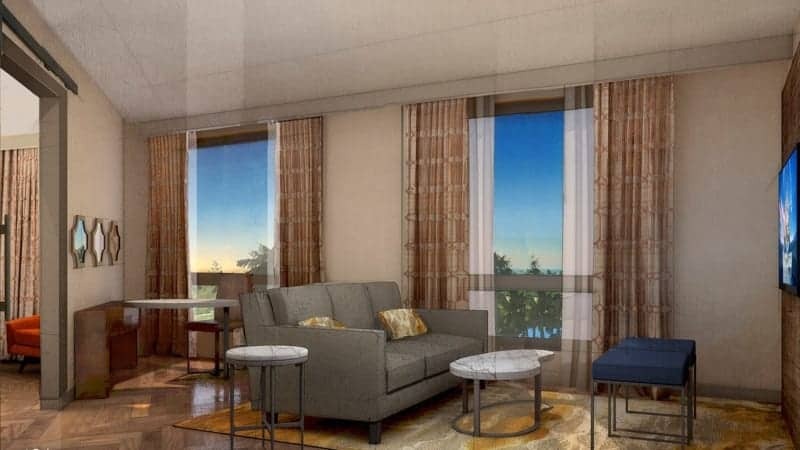 The Gran Destino Tower will be 15 stories and have 545 new guest rooms and 50 suites, aimed at the high-end and corporate guests. 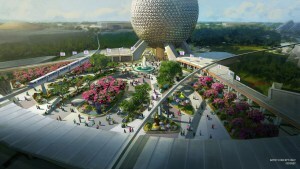 There will also be 2 new restaurants (check out the names and concept art here), one on the top level of the tower and a second restaurant down in the middle of Lago Dorado. 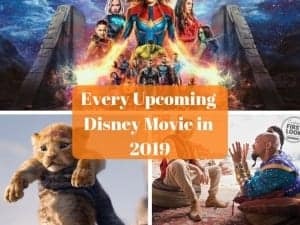 Both will have amazing views of the surroundings, with the top floor restaurant offering sweeping views of the Epcot and Hollywood Studios fireworks shows. 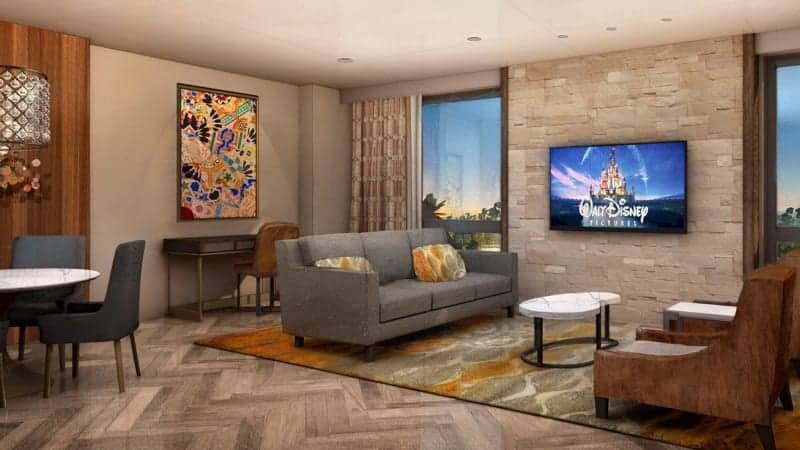 All 1,800 existing rooms at the Coronado Springs Resort have also been reimagined with new furnishings, lighting and fixtures. 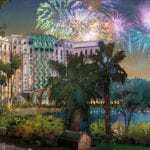 To make a reservation at the new Gran Destino Tower or any of the newly renovated rooms at Disney’s Coronado Springs Resort contact Disney or book through a trusted travel agent such as our partners at Show You the World Travel. Stay tuned for more details about the Gran Destino Tower in the coming months! 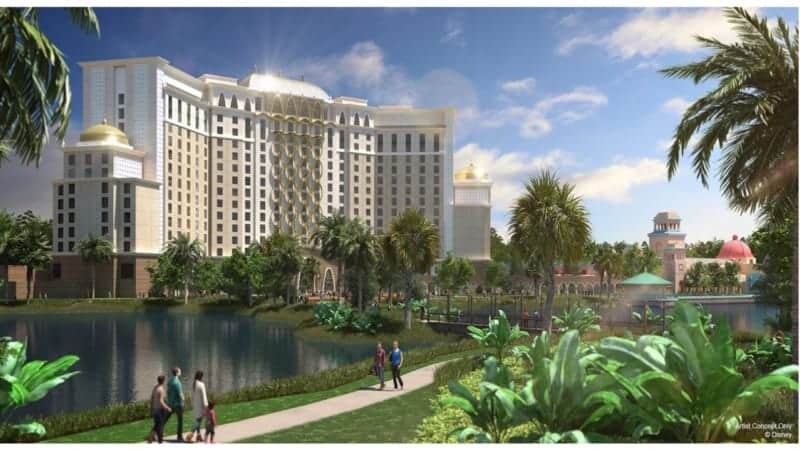 Are you looking forward to the Gran Destino Tower? Which hotel project are you most looking forward to?